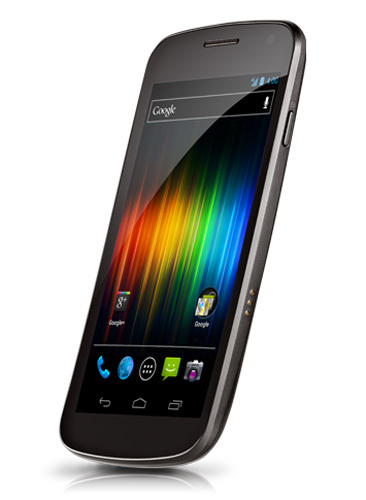 As you know from our report earlier, Android 4.0.4 has been pushed to AOSP and has started to rollout to the XOOM WiFi and T-Mo Nexus S. You can add GSM Galaxy Nexus to that list as well. Hate to say it, but seeing the LTE G-Nex left off of that list is not all that surprising anymore. After Google decided to drop AOSP support from all CDMA Nexus variants, you sort of get the feeling that this is how it will go down from now on (HSPA/GSM phones first, CDMA second). And not that the LTE Nexus has been completely written off, as I’m sure it will see 4.0.4 (or 4.0.5?) in the “coming weeks” as the Android team mentions in their latest Google+ post. But since being released, we have gone update-less (unless you count the release day 4.0.2. push) – it sure would have been nice to be at the front of the line this time. Mysterious App Called "Souper Android Development" Invades DROID 3 Phones, Google Remotely Removes It?